Financing your building is easy. Whether your building a garage, a carport, an RV cover, a commercial building, a storage building or any type of steel structure please fill out the form below and one of our building specialists will get back to you as soon as possible to discuss your financing needs. Please keep in mind that the minimum amount we can finance is $2,999.00. So your building must have a value of at least this amount. If your building value is less than $2,999.00 we also offer a rent-to-own option. 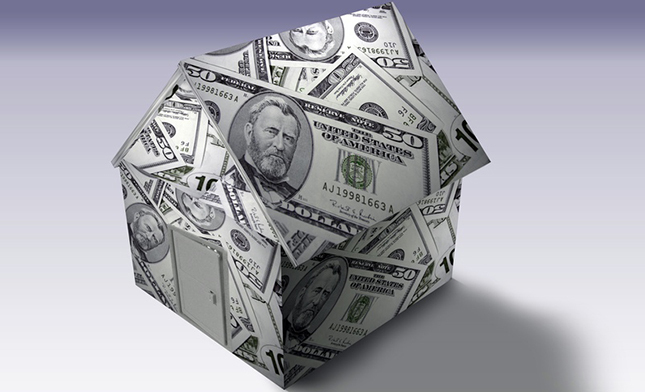 Please call one of our building specialists to discuss your financing needs at 1-800-374-7106. *Financing is available for residential properties only. Subject property must have a house on it to qualify.